He was a writer and theologian and succeeded Calvin in Geneva. Théodore de Bèze (1519-1605) © S.H.P.F. Théodore de Bèze © S.H.P.F. Theodore de Bèze was born in Vézelay, in Burgundy in 1519. He studied law and literature in Orleans and Paris. He was keenly interested by the ideas of the Reformation and began a brilliant career as a writer. A serious illness brings about his conversion to the Reformation in 1548. He was forced into exile. He first taught Greek in Lausanne and then became professor of theology and pastor in Geneva. He became the first rector of the Academy recently founded by Calvin in Geneva in 1559. During the first war of religion, he was chaplain of Condé’s army. He headed the Protestant delegation to the Poissy conference in 1561. 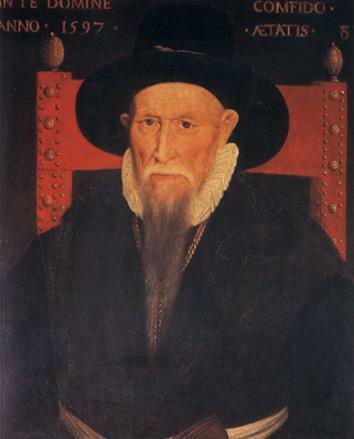 He chaired the synod in La Rochelle in 1571, during which the Confession of faith of the French Reformed Churches was adopted. 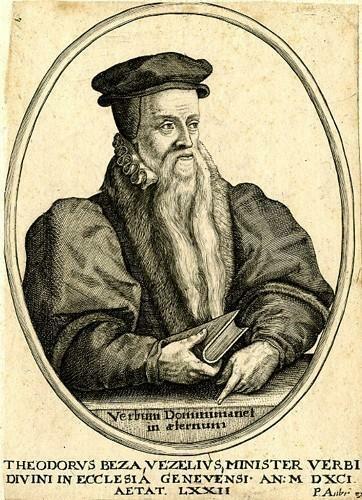 Back in Geneva in 1563, he succeeded Calvin as head of the Church of Geneva, faithfully carried on the latter’s work and replaced him as the intellectual and ecclesiastical leader of the international Reformed movement. Théodore de Bèze, motto alluding to the persecutions © S.H.P.F. In 1550, he wrote a biblical tragedy Abraham sacrifiant. This is probably his most accomplished literary work, artfully combining the humanist legacy and Christian conscience. The Confession de la foi chrétienne, first published in French in 1559 and in Latin in 1560, is a synopsis of Reformed doctrine. In 1561, Théodore de Bèze pursued the work begun by Clément Marot : a translation of the Psalms into French verse ; these were later set to music in the Geneva Psalter. 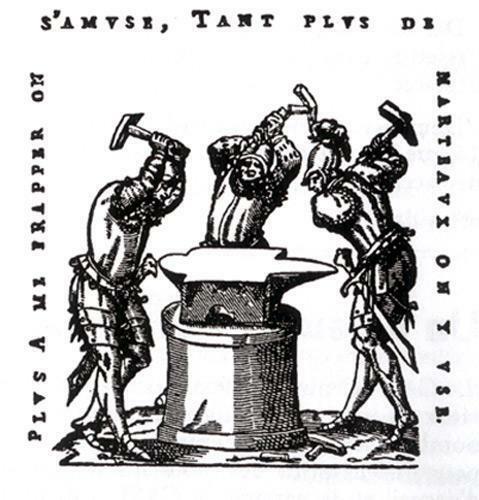 Du droit des magistrats sur leurs sujets is one among several works written by Protestant authors following the Saint Bartholomew’s day massacre and legitimizing a constitutional resistance to a government become tyrannical. With this work, Théodore de Bèze adhered to the “monarchomaques“. His Correspondence is extensive. He exchanged letters with theologians, politicians and writers from everywhere in Europe.